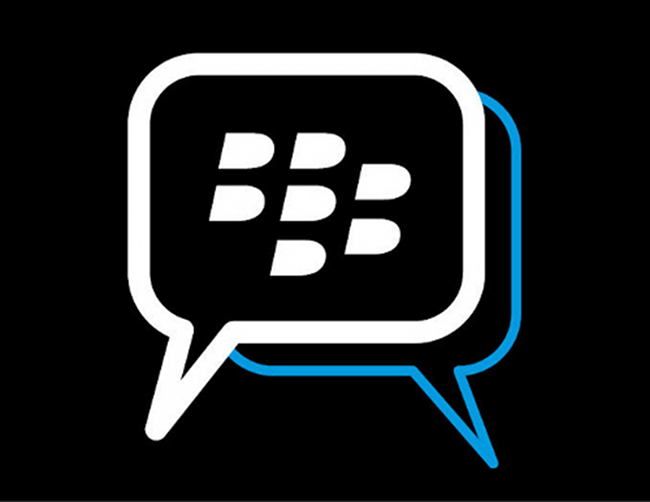 After years of requests, Blackberry is finally bringing BBM – their one-time incredibly popular messaging app – to multiple platforms. Yes, BBM is coming to Android this summer. And…yeah. Isn’t it too late, Blackberry? There are dozens of high-quality messaging apps on the planet that have already consumed people’s lives. Plus, Google is about to release Hangouts (formerly Babel) as a unified messaging service to the masses that will gobble up all sorts of the messaging pie. Announced this morning at Blackberry Live, BBM for Android (and iOS) will have groups and voice chat and screen share and all that jazz at some point, plus it should work on anything Android 4.0 and above, but come on, it doesn’t matter anymore. Just like with their hardware, it took Blackberry 3 years too long to capitalize on something good.